Thrive by Five DC is a one-stop resource center to help District parents and caretakers navigate the city’s wide range of early health and learning resources. Thrive by Five DC is a one-stop web platform launched by Mayor Muriel Bowser to ensure that every family in the District of Columbia can access the early childhood supports they need to succeed. By coordinating across District agencies and programs, Thrive by Five DC connects families to the programs and resources they need to succeed and thrive. 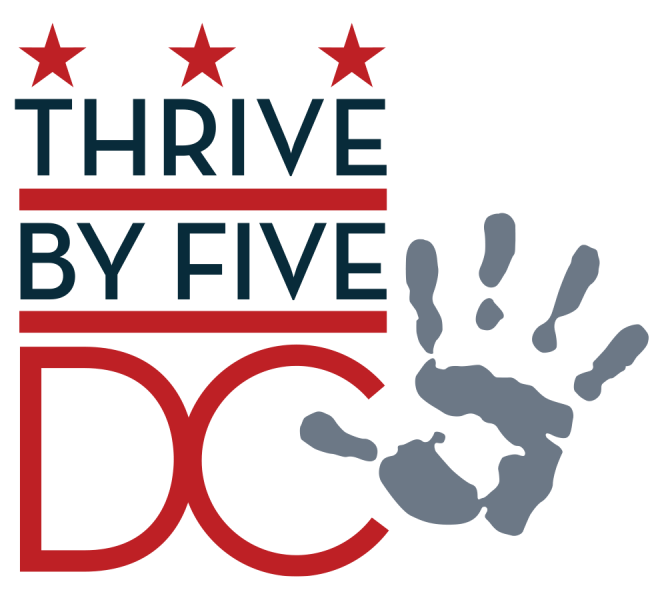 Thrive by Five is a project of the State Early Childhood Development Coordinating Council and its vision for young children and families in the District of Columbia to receive the support they need from birth to age 8 to be ready to learn and develop. Learn more about upcoming public SECDCC meetings. Official Numbers Show that Washington, DC Has Gained Over 100,000 Residents in Eight Years. Space in three District-owned buildings will be leased to private child care providers.